In Yamal cultural legacy is one of the main factors in development of tourism. Since exactly acquaintance with culture of the past serves as the main modeling force making tourists come to this or that region or country. It was stated on the 11th of April by the head of the service on state protection of objects of cultural heritage in Yamal-Nenets Autonomous Okrug Yelena Dubkova at the strategic session on elaboration of the regional project on development of tourism. During the latest time tourism is considered as the most effective mean of demand and availability of cultural values, the source of legacy preservation. Cultural and ecological tourism takes the stable position — more than 40% of the tourist flow. 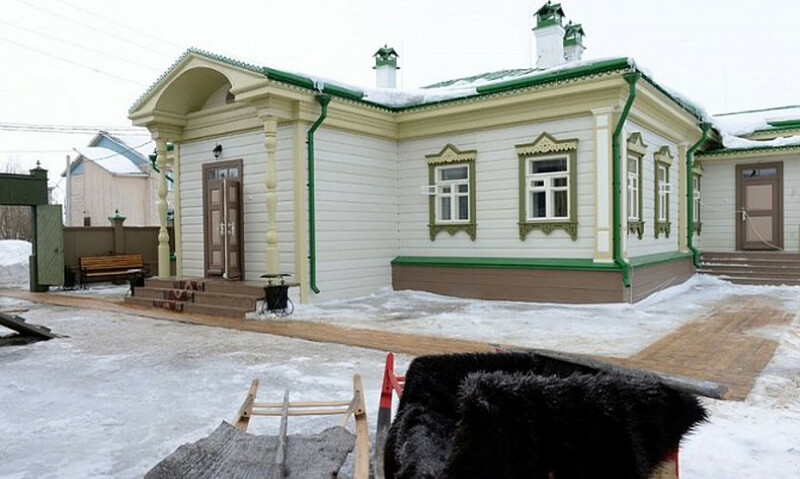 Objects the 501st railroad building located in Nadymskiy district, even in spite of its inaccessibility, are in great demand among tourists in the region. The natural and ethnographic Park-Museum “Zhivun” in the settlement Muzhi, Shuryshkarskiy district, which preserved its ethnicity, and the architectural monument of the 16th century — the ancient estate of the merchant Terentyev in Salekhard are popular. According to Yelena Dubkova, development of cultural tourism in Russia and, in particular, in Yamal, is impossible without such obligatory elements as accessible transport infrastructure, attractive objects and active brand policy.